Being needy feels creepy—in our bones. Learn how to notice and move past expecting. How does it feel to be needy? 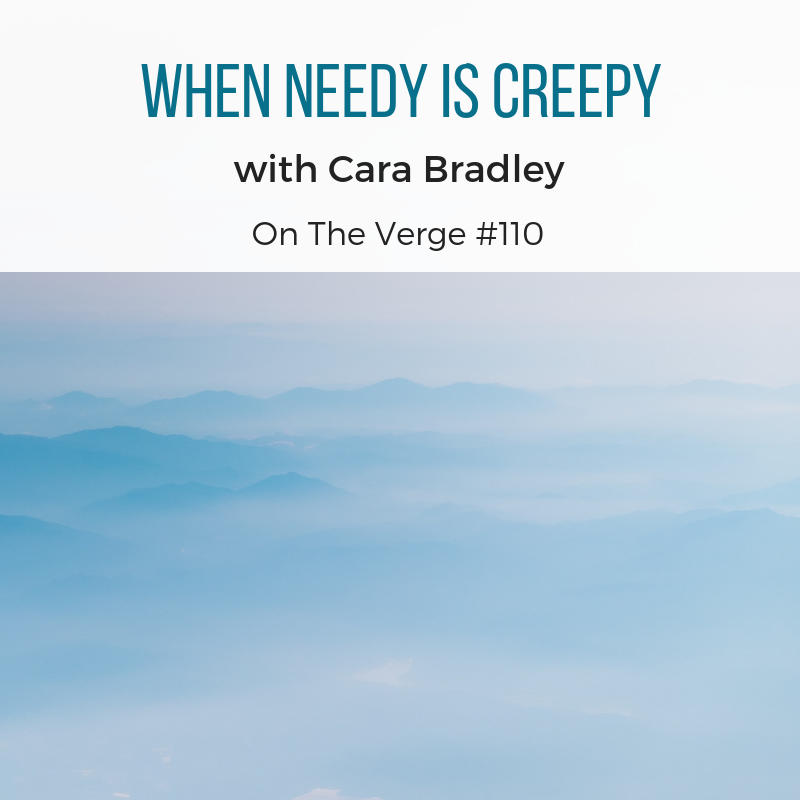 Do you feel creepy when you expect, want, hope someone will do something for your benefit? What does it feel like in your body? In this episode Cara explores this provocative phrase she first learned from master coach Rich Litvin. 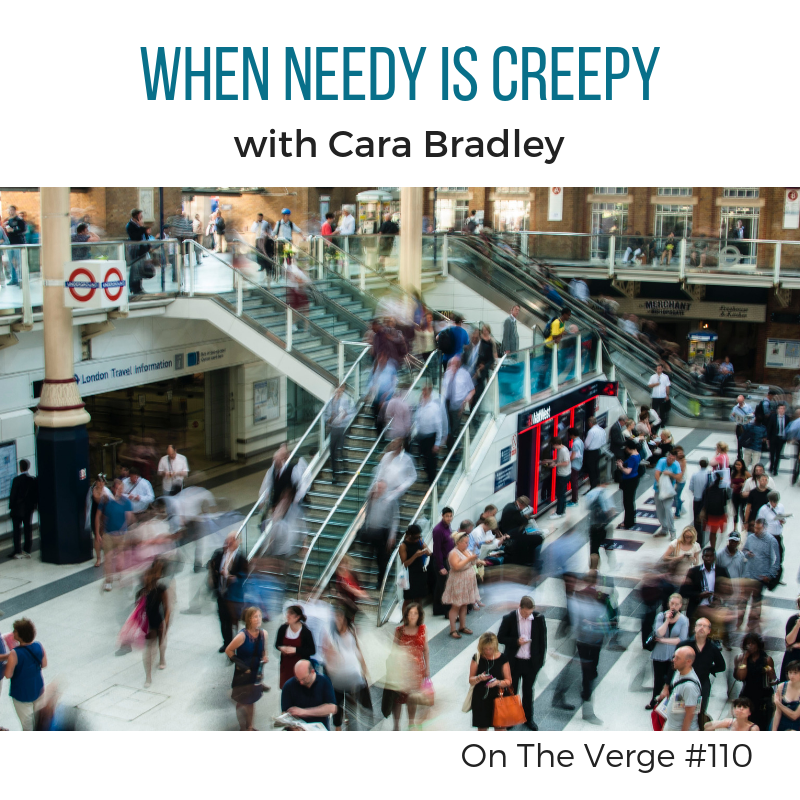 She describes her own experiences of feeling needy and how awfully inauthentic it feels to want others to “do” or “give” you something.